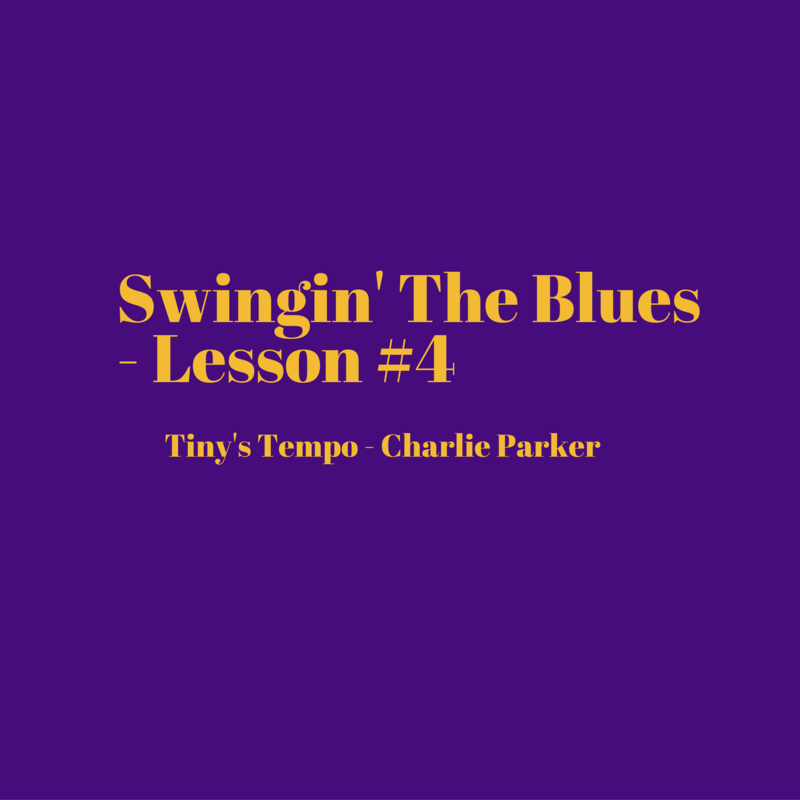 This lesson is based on 2 choruses of really great Charlie Parker lead lines on the song Tiny’s Tempo. 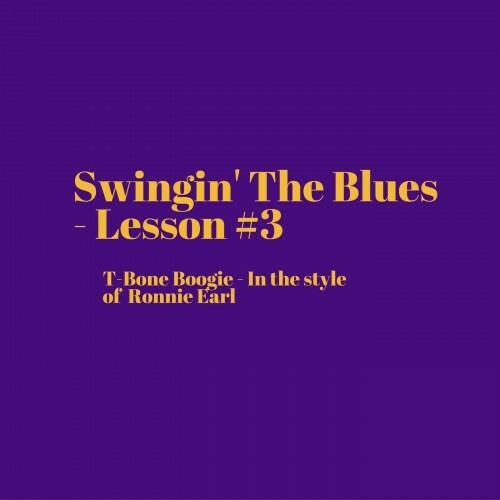 It’s a great study for blues players looking to infuse some jazzy-ness into their playing. The solo is in Bb, and the fingerings stay primarily rooted around chord shapes up on 10th to 13th frets. Learning these lines definitely helped open up the fretboard for me, and I think it’s a great study. 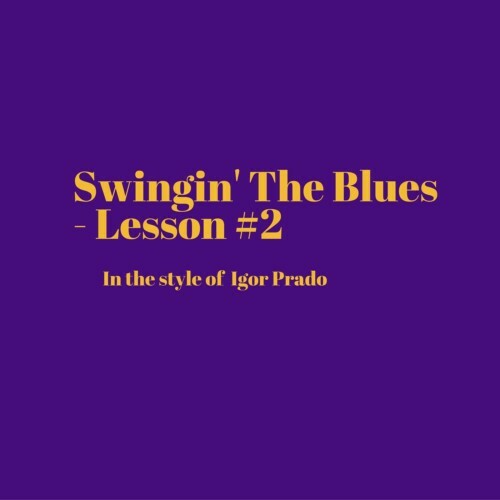 In the lesson, you will have access to interactive tablature that you can use to slow down or loop a section, and, the tab is synched to the video so you can see it slow motion. 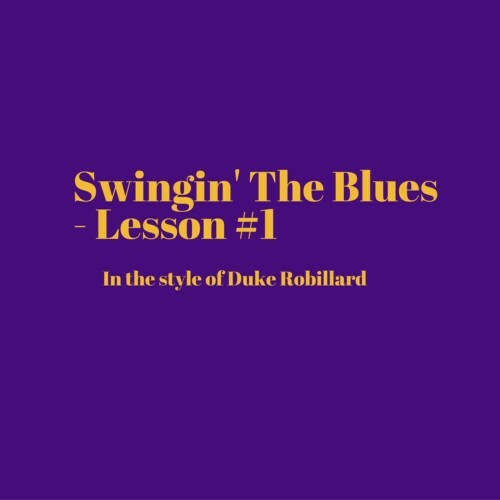 I’ve also included a rhythm study, as well as 2 complete breakdown videos that go over each lick note by note, and include some helpful variations. Also you will have a video of me playing the solo with a metronome at a slow tempo with no backing track, as well as a jam track to play along with. After you complete the order, you will have immediate access to the material via a direct link. If you order the personalized feedback add-on, I will reach out to you within 24 hours with instructions on how to upload your video, and how we can share files and messages back and forth. Since this is a digital item, I cannot offer refunds, except of course where there are unforeseen technical issues that prevent access to the content. 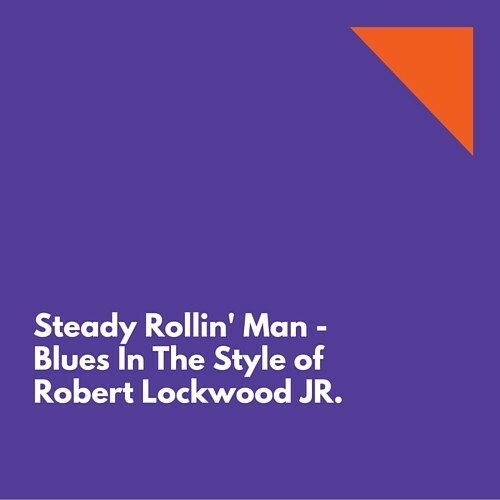 Steady Rollin Man Lesson – Blues In The Style Of Robert Lockwood Jr.